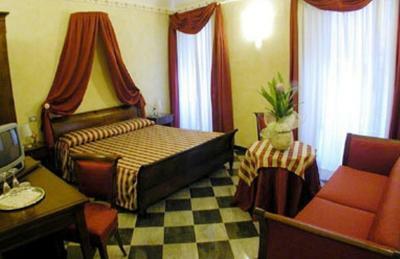 Lock in a great price for Camere D'Autore La Poesia – rated 9.4 by recent guests! The location, the veranda, the proprietor, the breakfast. 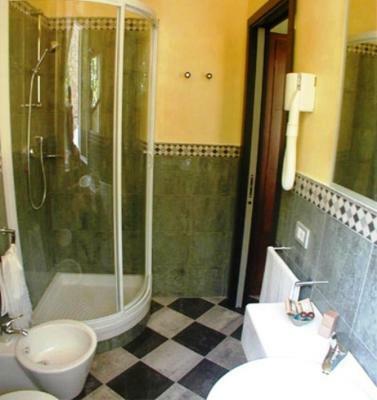 this apartment is located 50 m from the beach, the owner Nicolleta is a very nice and helpful lady which helped us to find a parking spot in the very crowded area of Monterosso, breakfast was great and also everything else. Location was amazing and the owner was lovely- especially her wonderful breakfast each morning on the terrace. A historical home in the old town, beautifully decorated . A magical terrace is with lemon trees where a full breakfast is served is also open for guest use. Nicolettav s the owner and an enthusiastic hostess. We look forward to returning again. Nicolette was great - met us at the train. Wonderful breakfast every morning. Nicoletta is fantastic! Property is well located and breakfast was outstanding. The room was small but that was a minor inconvenience. This is an outstanding option if you're exploring Cinque Terra. Immaculate. Nicoletta is a wonderful host. Superb breakfast. Nicolette (the owner) of La Poesia was completely accommodating to our group and our needs. The breakfast was excellent (made to order every morning) with fresh meats, cheeses, pastries, fruit. 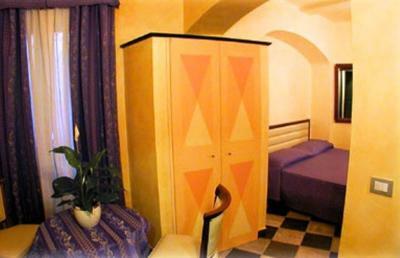 The rooms were very clean and orderly (fresh sheets every day). The private terrace was the perfect place for our group to gather every afternoon after a long day touring and site-seeing. Would definitely highly recommend La Poesia! Her daughters also own a fabulous restaurant (open for lunch) just down the street. Make sure you have lunch at least one day during your stay! Nicoletta, the owner was absolutely charming! She met us at the train station, car was included, as she followed on her bicycle. The room was beautiful and the location was superb. Breakfast was homemade and served in a lovely room because it was too cold to sit outside. We did use the terrace surrounded by flowers for a lovely bottle of wine one afternoon. She made reservations for us at Mikey's which was superb! We really enjoyed staying with her and will return one day. Nicoletta is one of the happiest and most positive people we have ever known. We took pictures with her and smile every time we think of our lovely visit and host.We highly recommend La Poesia to all interested in a beautiful experience in Verona. 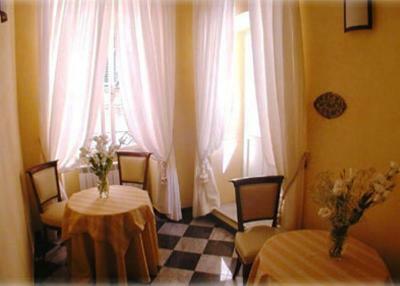 Camere D'Autore La Poesia is housed in a 17-century building, just 300 feet from the coast and its beautiful beaches. 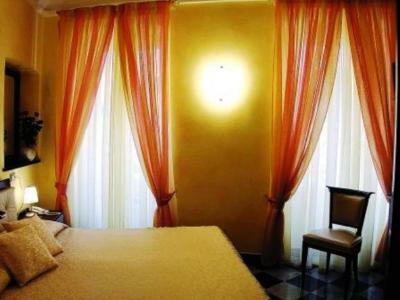 It offers free Wi-Fi throughout the property, a furnished terrace, and elegant rooms with a private bathroom. All rooms are individually decorated, paying attention to details and in elegant tile. Each has air conditioning, a flat-screen TV with satellite channels, and a minibar. 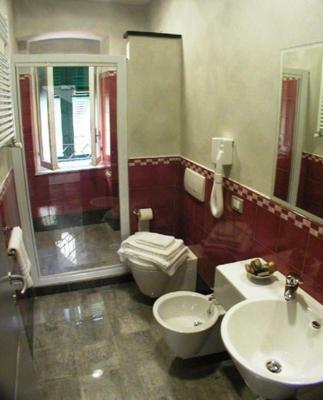 Private bathroom is spacious and complete with toiletries and a hairdryer. Breakfast at the Camere D’Autore B&B is continental style and includes sweet and savory products. In the winter it is served in the dining room, and in the summer on the terrace. 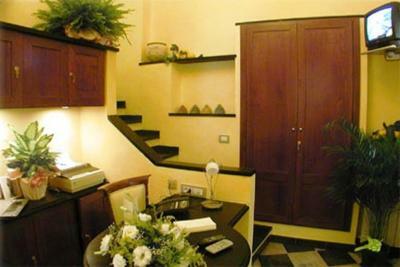 Monterosso Train Station is half a mile from the bed and breakfast. Portofino, a UNESCO world heritage site, is a one hour drive away. 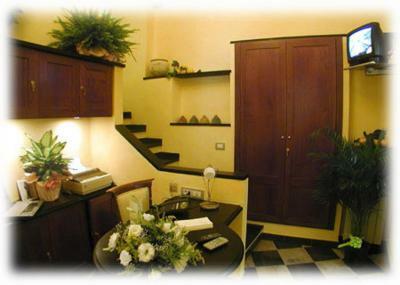 When would you like to stay at Camere D'Autore La Poesia? 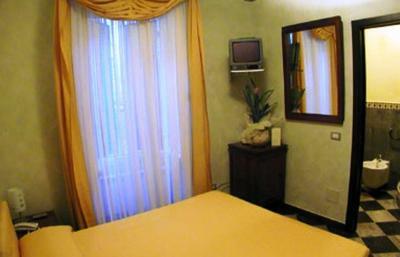 This elegantly decorated room has air conditioning, a flat-screen TV with satellite channels, and a minibar. 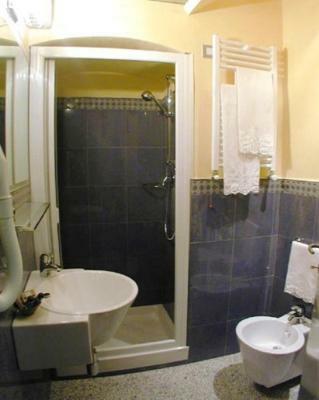 Private bathroom is spacious and complete with toiletries and a hairdryer. This spacious and elegantly decorated suite features design furnishings. It comes equipped with air conditioning, a flat-screen TV with satellite channels, and a minibar. 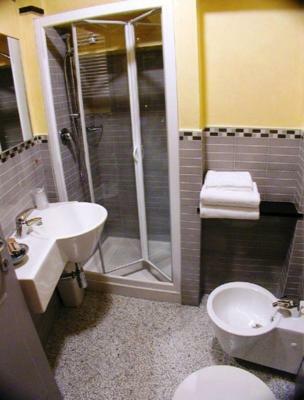 Private bathroom is spacious and complete with toiletries and a hairdryer. House Rules Camere D'Autore La Poesia takes special requests – add in the next step! ATM card Camere D&#39;Autore La Poesia accepts these cards and reserves the right to temporarily hold an amount prior to arrival. Camere D'Autore La Poesia accepts these cards and reserves the right to temporarily hold an amount prior to arrival. Please let Camere D'Autore La Poesia know an expected arrival time in advance. Please use the Special Requests box when booking or contact the property. Streetlight directly outside window and loud air conditioner made sleeping difficult. Location is great, right in the center. Clean and nice. That we had to eventually leave. It is the kind of place that makes you want to stay, with a host that makes you welcome beyond belief. Check out was early (10:00) as she was expecting another party to check in early. The property was very charming. We were travelling with another couple and made great use of the patio (had pre-dinner wine and cheese). Breakfast was excellent. Location was great, on a side street close to the main street (but quiet). Nicoletta is the perfect host she's so helpful. Nothing is too much trouble. Lovely lady. An absolutely brilliant find. We will be back for sure. Superb location, breakfast was awesome ! Before anything else, the host Nicoletta!!! She was an amazing host. Took care of us very well. She welcomed us with delicious cappuccino and deserts at the terrace (which was also super nice to chill as well). The breakfast at the terrace was top notch. 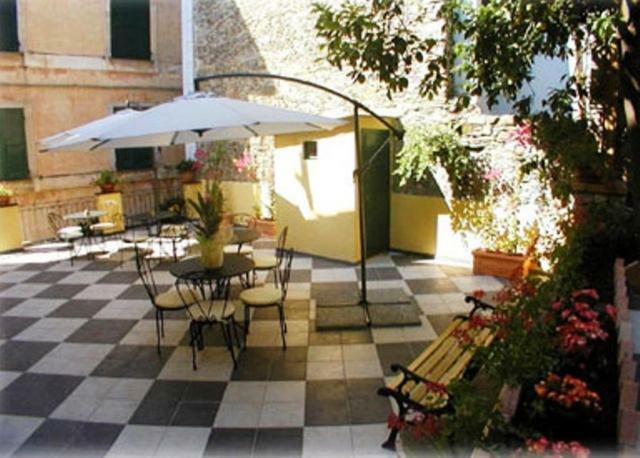 Location was great, right at the centre of the little town, super close to the marina, 5-6 mins walk to the train station. Will recommend to all my friends to stay here! The air conditioning was a bit loud. Great small privately own in 4 generations place! Close to everything. Very clean! Nicoletta, the owner was very welcoming and accommodating! it is an extra good place so the faults are not of a big importance, the prices through Booking.com were almost 1.5 higher than if we would have come directly, the "Miki" restaurant that was recommended was not that good. Great location, the breakfast on the terrazzo is a great way to start the day. the owner really went the extra mile to make our stay just perfect! Fantastic location, exceptional service and amazing breakfast - would highly recommend and will visit again!